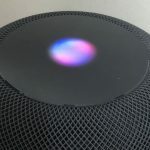 Apples highly-anticipated HomePod smart speaker goes on sale on Friday, February 9 with pre-orders kicking off for Australian customers this Saturday, January 27. 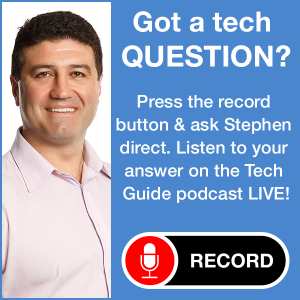 HomePod will be priced at $499 and can be controlled by Siri using your voice to play your music, send a message, set a timer, play a podcast and check the news, sports, weather and traffic. 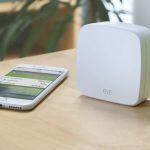 The device can also be used to control a wide range of smart home accessories which are HomeKit compatible. “HomePod is a magical new music experience from Apple. 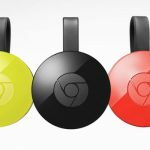 It brings advanced audio technologies like beam-forming tweeters, a high-excursion woofer, and automatic spatial awareness, together with the entire Apple Music catalogue and the latest Siri intelligence, in a simple, beautiful design that is so much fun to use,” said Philip Schiller, Apple’s senior vice president of Worldwide Marketing. 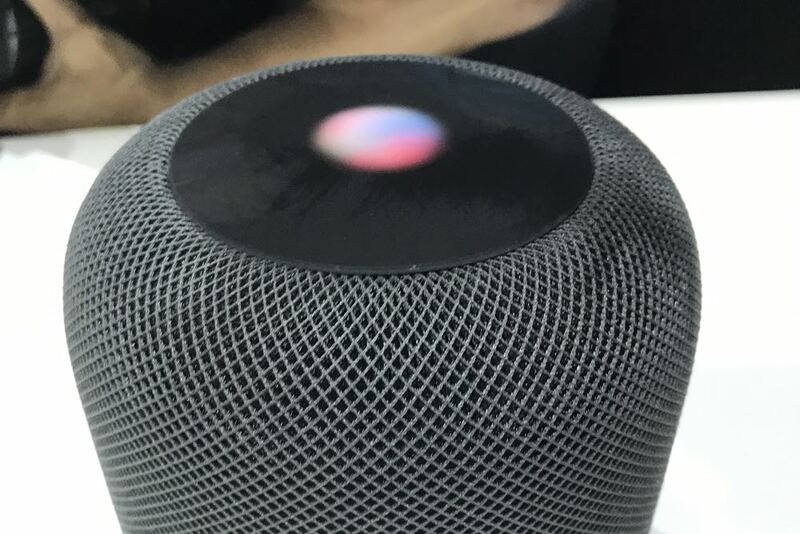 “We’re so excited for people to get HomePod into their homes, apartments, and businesses to hear it for themselves. We think they will be blown away by the audio quality. 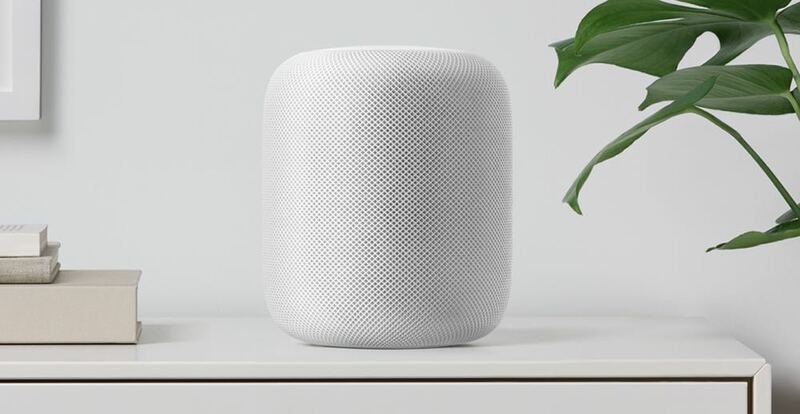 HomePod is 18cm tall and has been designed to deliver quality audio anywhere in your home. 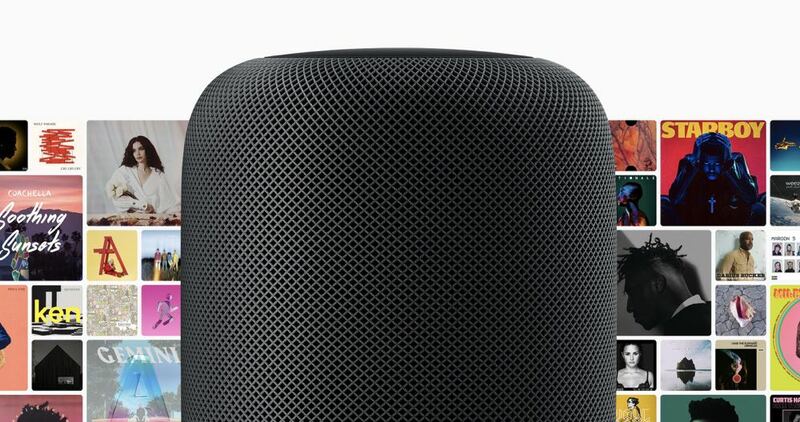 Tech Guide took an ears-on look at HomePod back in June. 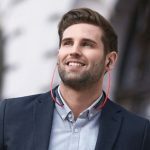 Under the hood is advanced software for real-time acoustic modelling, audio beamforming and echo cancellation to deliver a remarkable soundscape. The speaker also uses spatial awareness to work out its location in a room and automatically adjust the audio to suit the conditions. HomePod will work with an Apple Music subscription to access your favourite artists, genres and playlists. It will also learn a user’s preferences which can be shared across other Apple devices. Siri can also answer questions thanks to its deep knowledge of artists, songs and albums. 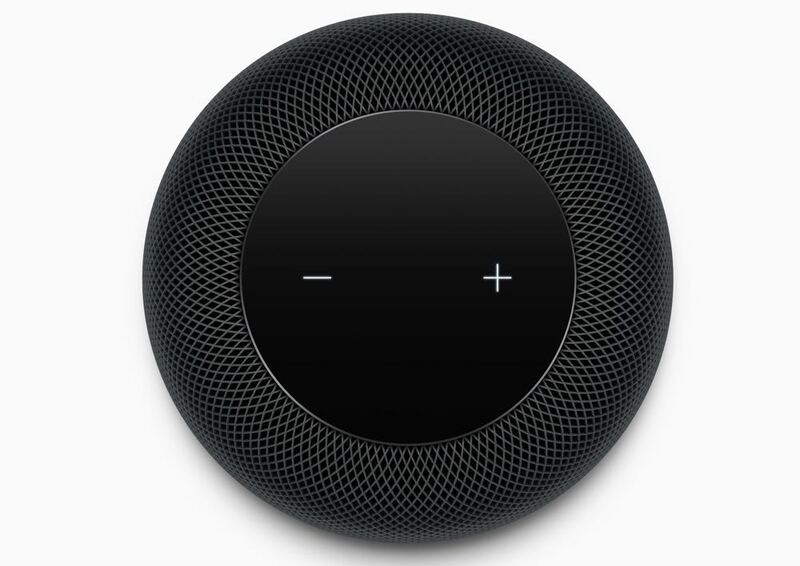 Apart from its ability to play music in a high-quality, HomePod is also a home assistant so it can be used to control home accessories, access information and also be used as a speakerphone with the iPhone. Using SiriKit, developers have been able to create messaging apps so users can ask Siri to send a message using apps like WhatsApp as well as upload information to Evernote. Later this year software update will allow users to play music throughout the home with multiroom audio. Users can then tell Siri to play music on selected HomePods throughout the home. 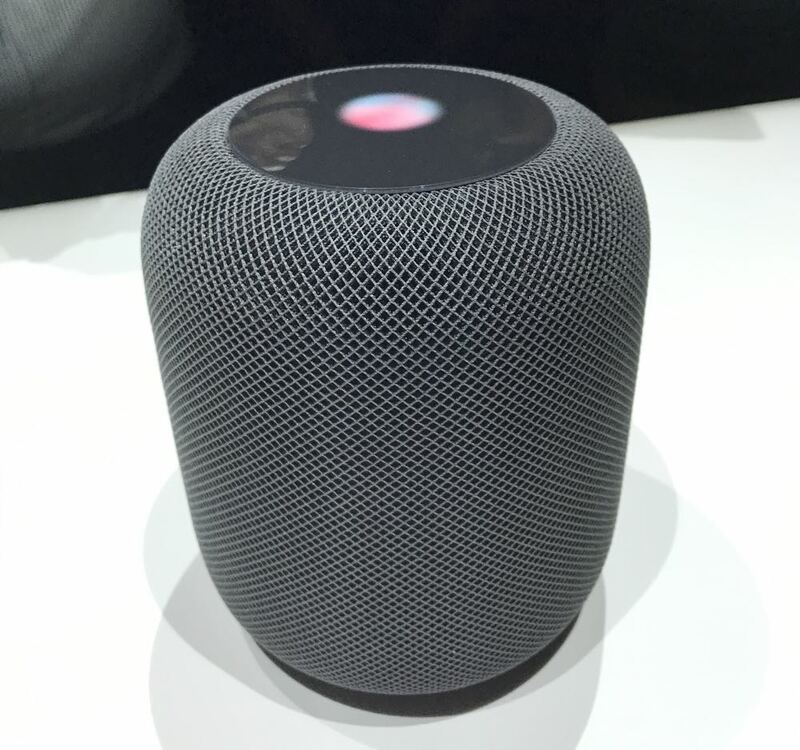 Apple’s HomePod will be priced at $499 and will be available through Apple stores and selected Apple authorised resellers including The Good Guys, JB Hi-Fi, Harvey Norman, Myer and Telstra stores. Pre-orders kick off on Saturday, January 27 www.apple.com/au.